What are Federal Tax Forms? Federal tax forms are formal documents used by taxpayers and taxable organizations to formally report financial information to the Internal Revenue Service or other governing bodies of the United States. Federal tax forms are used to report income and calculate taxes that must be paid to the federal government (as well as the local governments) of the United States of America. The revenues obtained by the government are used to finance public services and programs, as well as pay-off debts. As a result of the advancements made in computer technology, the Internal Revenue Service typically offers two versions of each tax form: the simplified version (known as the EZ model) and standard-issued tax forms. Form 990: This federal tax form is titled “Return of Organization Exempt from income Tax.” The federal tax form 990 is submitted by all tax-exempt organizations and non-profits to notify the IRS with annual financial information. The short Form 990, known as the 990-EZ may be filed by organizations with gross receipts between $25,000 and $500,000 and total assets less than $2.5 million. The federal tax Form 990 provides the public with financial information of tax-paying corporations; typically the federal tax Form 990 is the only source of such information. o Schedule C : Filer must list all income and expenses related to self-employment. Typically this form is filed by sole proprietors. 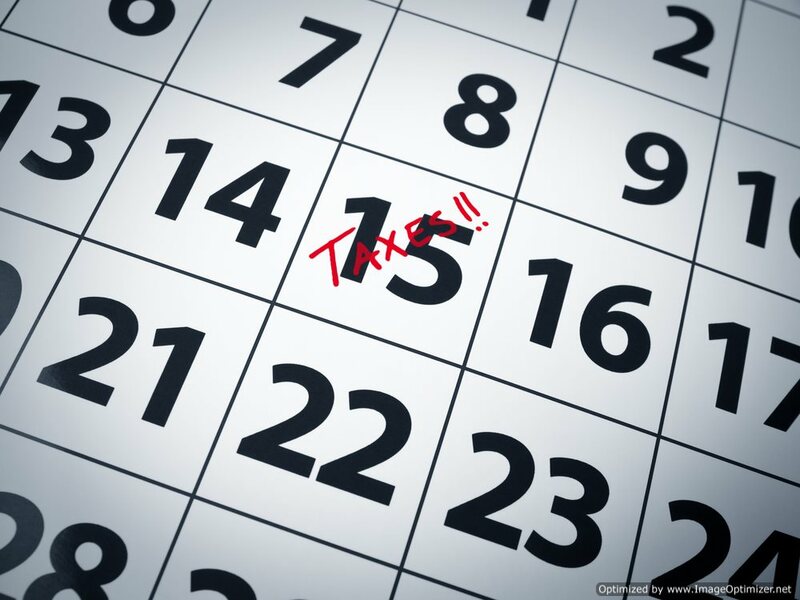 o Schedule D : Section of the 1040 tax forms used to describe the intricacies associated with capital gains and losses incurred during the tax year. o Schedule EIC : Assesses eligibility regarding the Earned Income Credit. o Schedule F : Used to report income and expenses related to farming. o Schedule H : Reports owed taxes due to household help. o Schedule J : Averages farm income over the course of three years. o Schedule L : Used to figure an increased standard deduction in certain cases. o Schedule R : Calculates Credits for the Elderly or the Disabled. • Form 1098 : Tax forms regarded as the Mortgage Interest Statement; these tax forms are used to report interest that a taxpayer has satisfied on his or her mortgage. • 1099 Tax Forms : These tax forms are used in the United States income taxation system to prepare and file various information concerning salaries, wages, and tips.